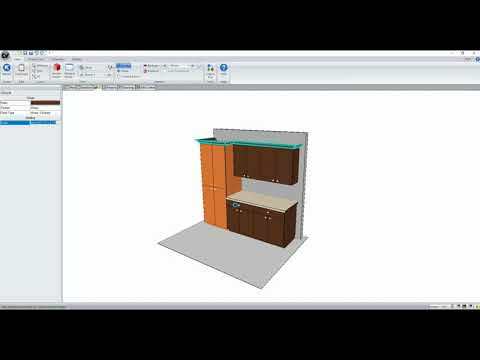 Preview the latest features in Cabinet Vision Version 11 with our What's New Tutorial. 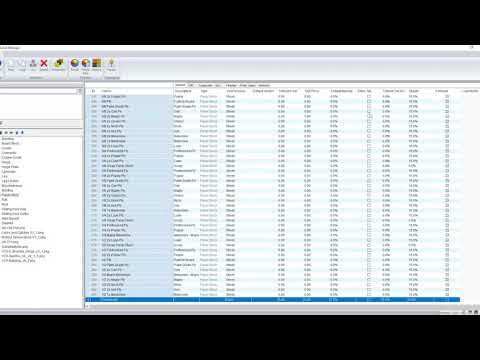 This video shows you the new general features in Cabinet Vision Version 11. 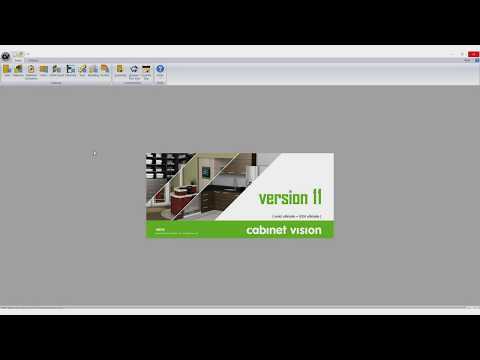 This video shows you the new Rendering features in Cabinet Vision Version 11. 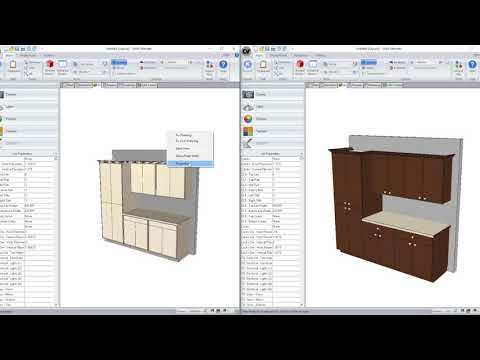 This video shows you the new features in the Material Manager in Cabinet Vision Version 11. 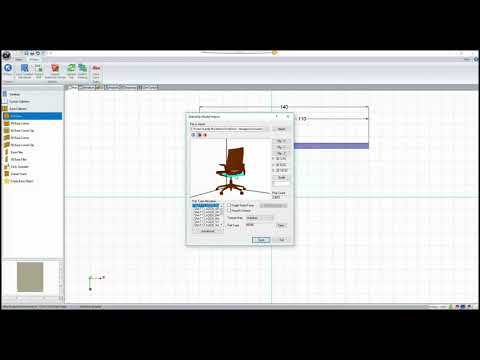 This video shows you the new features in the Drawings View in Cabinet Vision Version 11. 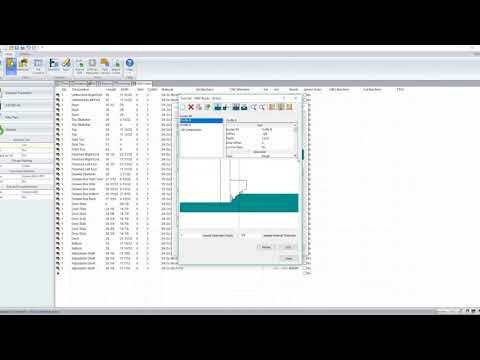 This video shows you the new features in the Assembly Wizard in Cabinet Vision Version 11. 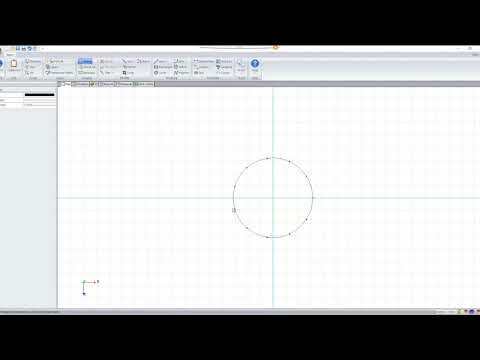 This video shows you the new CAD features in Cabinet Vision Version 11. 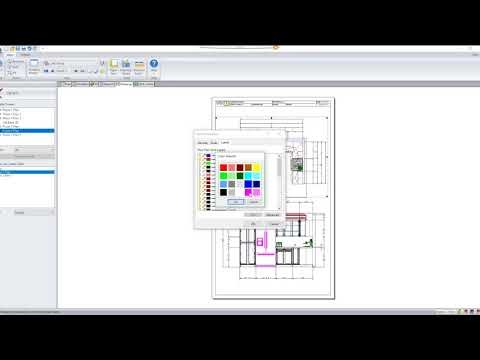 This video shows you the new features in the Layout Level in Cabinet Vision Version 11. 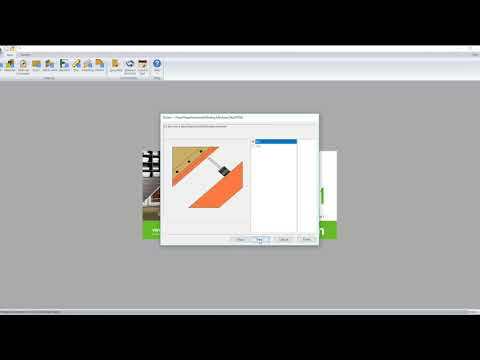 This video shows you the new features in the Label-IT in the S2M Center Version 11. 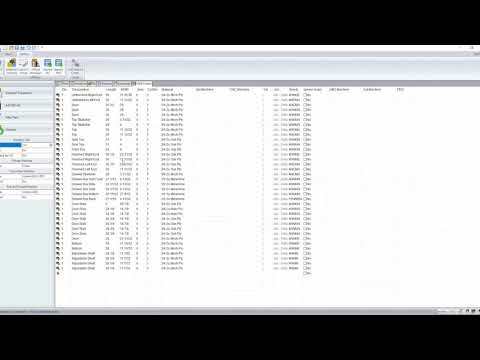 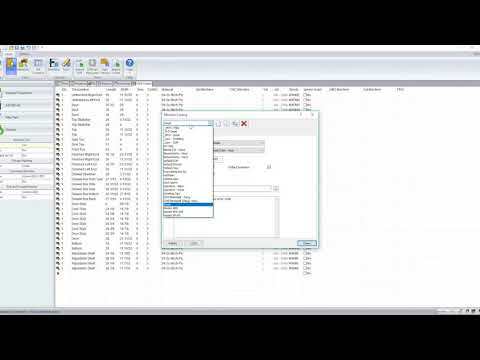 This video shows you the new features in the Machine Catalog in the S2M Center Version 11.